Border Of Mediterranean Dishes And Bread On Table. Copy Space In Middle Over Dark Wooden Surface. Banco De Imagens Royalty Free, Ilustrações, Imagens E Banco De Imagens.. Image 66011964. 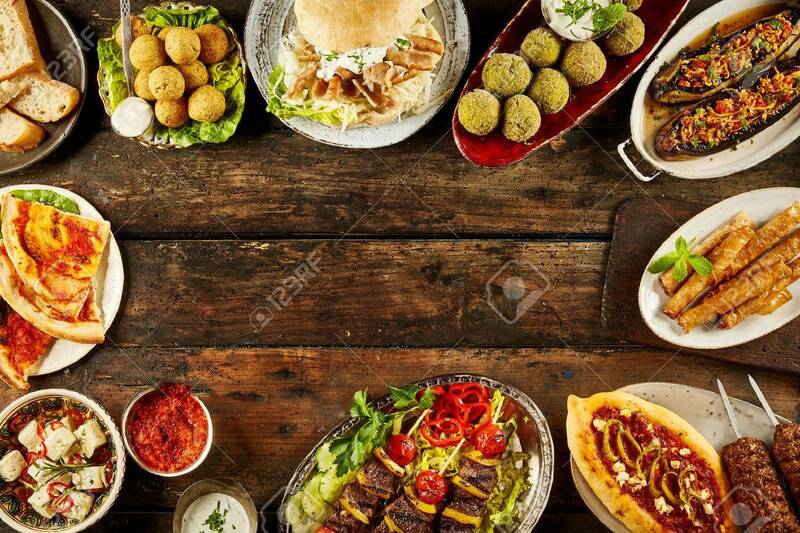 Imagens - Border of Mediterranean dishes and bread on table. Copy space in middle over dark wooden surface.